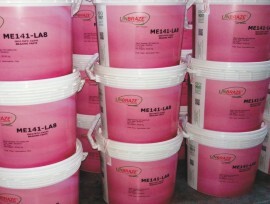 LINBRAZE is a leading manufacturer of metal powders, granules, pigments and brazing pastes for brazing, soldering and braze-welding, specializing in the technologies of metal atomization and post atomization, in the development and production of innovative products, such as non-ferrous and precious metal powders of high quality needed for a wide range of industrial technology applications. 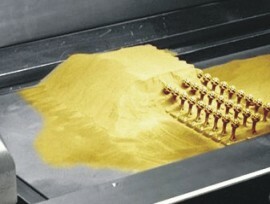 LINBRAZE is strongly focused in the field of component manufacturing for automotive industry, powder metallurgy, metal injection molding, surface coatings, diamond tools, metallic fillers, tool-making, cold cast applications, architectural applications, sculptures, dusting, printing inks, screen-printing, coatings on paper or foil substrates, industrial paints, decorative paints, antifoul paint additives and for all Additive Manufacturing processes. Complete solutions for your brazing needs, as brazing and soldering specialists, we offers the most comprehensive inventory of brazing and soldering alloys. Learn more about Brazing, get in contact now! 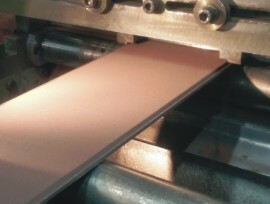 High performance Copper brazing pastes "ecologic system binder"
Copper based brazing pastes, the solution to save time and money. 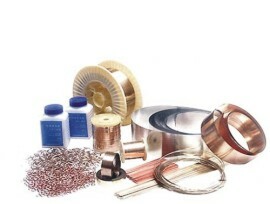 Linbraze offers a full line of controlled atmosphere brazing pastes for various base metals and filler metals for brazing in Exothermic and Endothermic Atmospheres. specifically developed for the diamond tool industry, appreciated for their stability in the specific forming process. 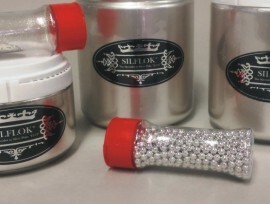 consists in pure 99,99% silver pigment in flake. The SILFLOK pigments are used for food external decoration, in the covering of dragees and the decoration of sugar-coated flour confectionery. 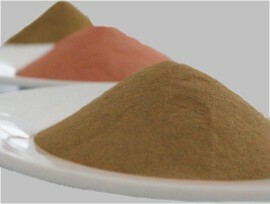 atomized leaded bronze and "lead free" powders, mainly used for sintering purposes. The gas atomised spherical powders are adapted to work in any of the selective laser melting machines on the market and each batch of material is subjected to a rigorous quality control procedure to ensure batch to batch quality and repeatability. We are pleased to inform you that the LINBRAZE successfully passed the Quality Management System audit certification for compliance with the required standards of IATF 16949:2016 in Oct. 2018.